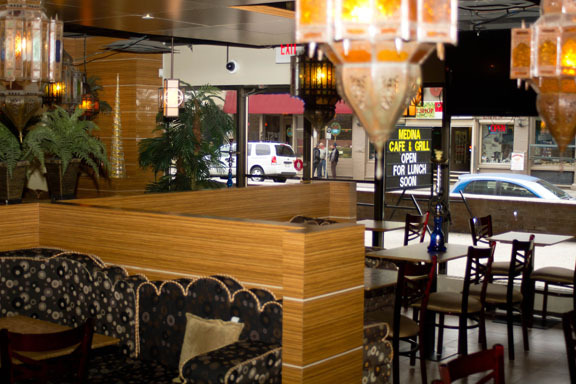 Welcome to Medina Cafe & Grill, the number one Shisha place in Calgary. A cozy, relaxing and beautiful shisha lounge. Located in the heart of downtown Calgary. Copyright 2012 © Medina. Email: medinacafe@gmail.com.